Polimom Says » Looking for the Stimulus Genie? Looking for the Stimulus Genie? 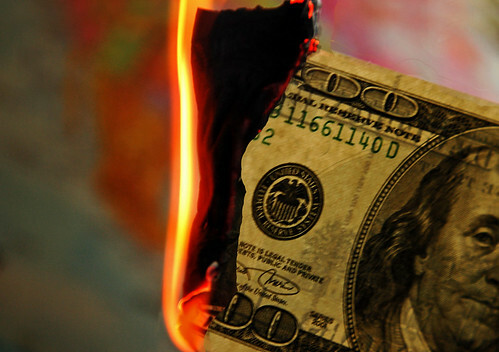 The next time you feel the overwhelming urge to set fire to a $100 bill, please give me a call. I Can Prevent Fires.